+ It is possible to adapt the technical data of the devices according to your individual needs. + We manufacture Non-Standard-Equipment. 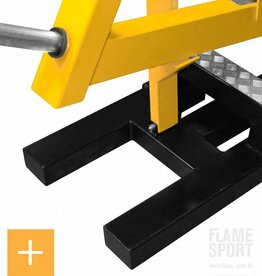 Our team will professionally implement special attachments or conversions on your training equipment. We can also realize your idea based on a sketch for you. + Robust and stable design characterize our strength machines to ensure training under very high loads. 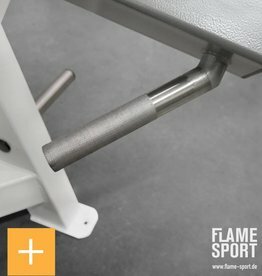 All our devices are expertly and flawlessly manufactured and are suitable for gyms. We only produce within the EU.